The Elk Grove Unified School District (EGUSD) is planning to open two new elementary school sites in August 2017. The meeting for the Sunrise Community took place in May. The meeting at Arlene Hein Elementary discussed the creation of “Laguna Ridge North Elementary." 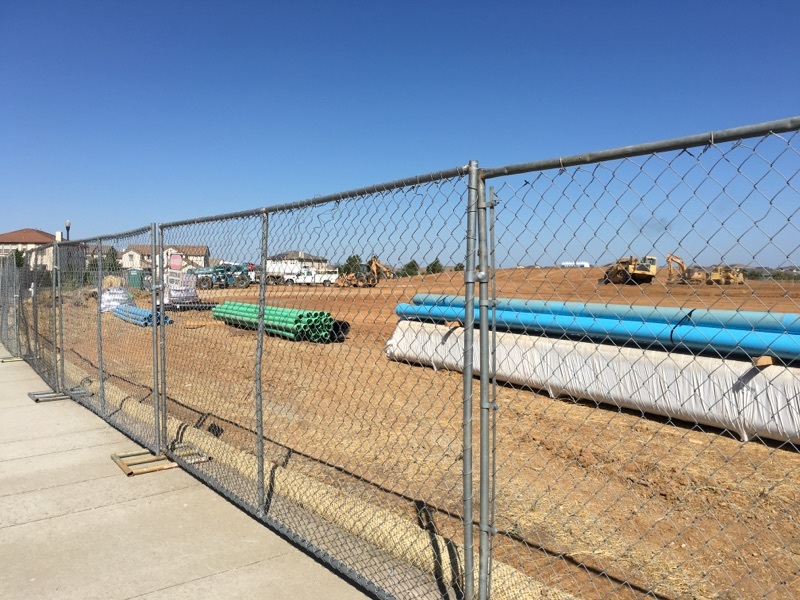 • Construction began in mid-June and the anticipated opening of the school site is slated for the Fall 2017-2018 school year. • The school will be located at the corner of Denali Circle and Elston (next to Horseshoe Park). • The school schedule - year round or traditional - is yet to be determined. • The design of the site will be similar, if not exactly the same, as Sunrise Elementary School. 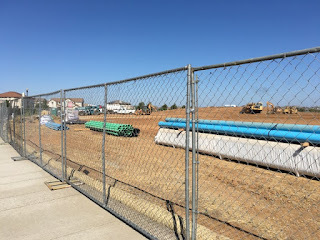 • Students that reside within the current boundary of Arlene Hein Elementary, East of Bruceville Road, will attend this school site. The linked PowerPoint presentation includes numerous maps filled with possibilities for buildouts. With the increased housing developments, multiple ideas are in the works, although none were solidified within the community presentation. The PowerPoint focused on residents within the Southwest Region of Elk Grove. This area includes the following elementary school sites: Arlene Hein; Helen Carr Costello; Franklin; and Carroll.